We have some charming new flannel prints in the store, featuring adorable animals. This 100% cotton flannel is so soft and cozy. It's perfect for pajamas and snuggly quilts and blankets. We have tons of flannel in the store right now. Stop by and find your perfect pajamas! Forget Black Friday, shop Plaid Friday! On Friday, Nov. 27, local business are going plaid! 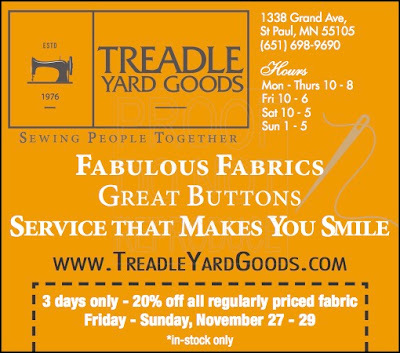 Shop local this year, and stop by Treadle Yard Goods for your holiday shopping! You'll find ideas and supplies for all the handmade gifts on your list, plus luscious fabrics for holiday party wear, snuggly winter coats, and so much more. 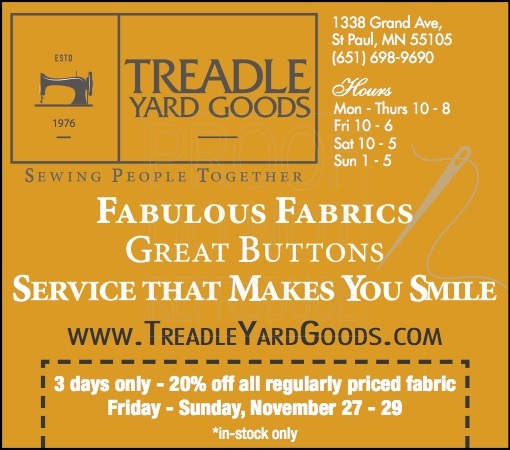 Enjoy 20% OFF all regularly priced fabrics on Friday, Saturday, and Sunday! We will be open regular store hours all weekend: 10-6 on Friday, 10-5 Saturday, and 1-5 Sunday. We have some new cotton prints with a fantastic metallic shimmer! Beautiful in quilts and crafts and ideal for holiday decor, these shimmer prints glitter and shine in the light. Imagine a holiday tablecloth or runner, illuminated by flickering candlelight. A shimmering delight! Stop by and watch them sparkle before your eyes! Take a look at these gorgeous new printed silks! With bold patterns like these, you can keep the sewing simple and let the fabric do all the work. Last week we shared some beautiful bridal lace here on the blog, and today we're showing off some coordinating trims and edgings. Like the lace yardage, these have all been photographed on a background of champagne-colored silk in order to show the detail. First we have some netted and embroidered edgings in shades of ivory and cream. 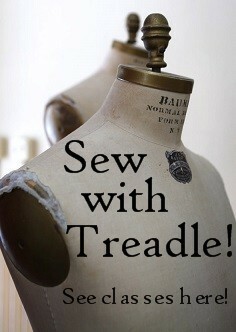 Perfect for bridal wear or any dressy garment! If pure white is your color, take a look at these lovely options. These two galloon laces are absolutely covered in beads and sequins. They have decorative scallops on each edge for use as an overlay or insertion. The larger lace may be trimmed apart around the motifs to make two separate pieces of edging. There's always more to see when you stop by our store! We have some delightful faux leather in the store for the fall season. In classic colors of black, oxblood, and metallic gold, these leathers would make great jackets, skirts, or handbags. It's a great look that's cruelty-free! At Treadle Yard Goods, we have a large and ever-changing selection of fine bridal fabrics, including luscious lace you won't find anywhere else, from delicate, frothy Chantilly lace to heavily beaded and embroidered Alencon. Here of a few of our newest lace fabrics. Each of these beautiful laces was photographed over a champagne-colored silk satin background in order to show the details. This delicate lace has large motifs outlined in very fine cord on an embroidered net ground. This light-as-air net lace has a beautiful allover pattern. Rich embroidery, beading, and corded edges make this ivory floral lace stand out. This corded, embroidered, and sequined lace can be used as it is, or the floral cluster motifs can easily be snipped apart to be re-appliqued where desired. This guipure lace has flowing paisley motifs and an elegant edging. Swirls of narrow organza ribbon appliqued to a net surface make this lace light as a cloud. Finally, this Chantilly lace has long, organic motifs and a delicate scalloped edge that combine for a not-too-floral look. We also have a wonderful selection of lace edgings and trims. 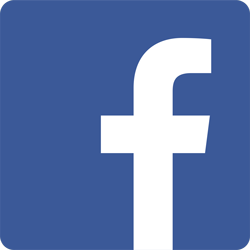 We'll be sharing some of those on this blog later in the week, so stay tuned! 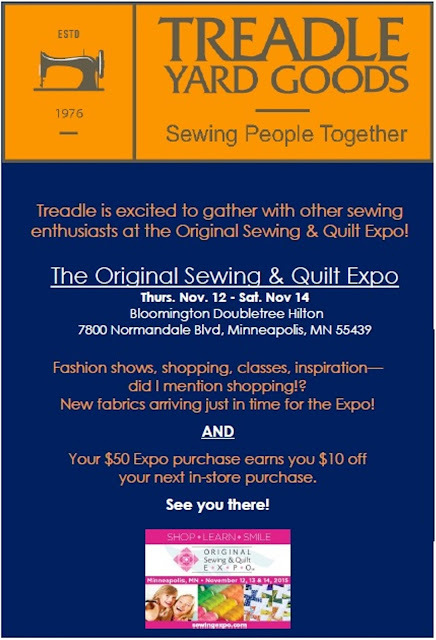 Visit Treadle at The Expo!